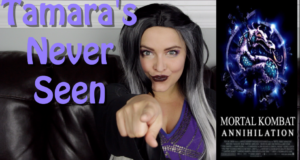 Tamara heads back to the 90s to check out a video game movie, Mortal Kombat: Annihilation. Just how bad was this movie? Your soul is MINE! 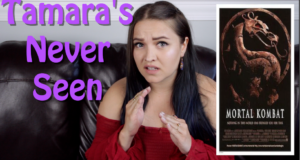 Tamara checks out Mortal Kombat on a new Tamara's Never Seen. So HOW many people liked this movie again? Our friendly bartender recalls his run in with Sub Zero and spills the details of the conversation. 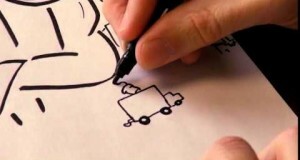 Extended Episode for your enjoyment! 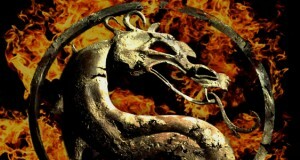 The Nostalgia Critic takes a look at the horror that is Mortal Kombat Annihilation! 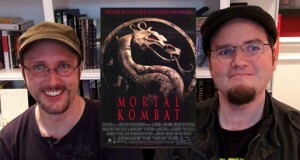 The Nostalgia Critic reviews the 1995 Mortal Kombat Movie.